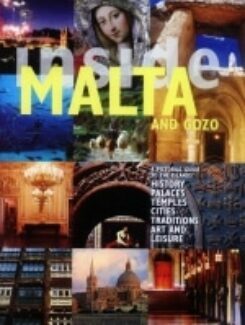 FREE Delivery/Postage to Malta and Gozo - T&C apply. 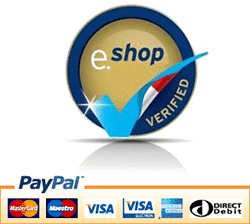 SECURE Shopping via PayPal and / or Credit Card. 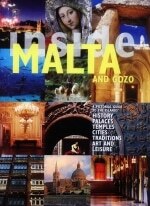 Virtual Bookshop for Maltese Publications. ISBN: N/A. Category: Guide Books. The Maltese Islands are famed for their history. Man first set foot here around 5.000 BC, arriving from Europe across a land bridge beleived to have joined Mlata to Sicily at that time. They built the first free-standing stone edifices in the world. Since that momentous time, as the islands are at the crossroads of the Mediterranean, thier strategic position made them coveted bay all the major forces in the region, including the Romans, Carthaginians and aghlabid Arabs until they were given to the Order of St John whose own heoic feats would earn the Knights International renown as the knightrs of Malta and after the great siege of 1565 enshrine Malta’s place in History. The islands have a wealth of places of interest that span centuries and different cultures, war and peace, religion and art, and, to give them their distinctive image they have a rocky coastline with a scattering of beaches edged by clear blue sea and a countryside landscape that is rich with fertile valleys, terraced fields and villages dominated by Parish Churches. These are Islands to be explored and enjoyed. Rare, antique and out of print Melitensia. Send us a description of the book, enclose a picture/photo of the front cover and include your asking price. 20, “In-Nahla” Triq Ix-Xehda, M’Scala MSK 3121 Malta.